Online ordering menu for Wings Heaven & Pizza. 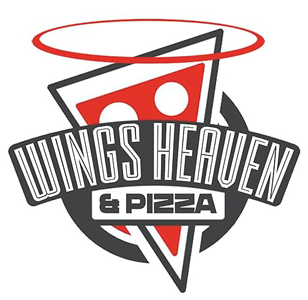 Wings Heaven & Pizza is currently located at 701 Warwick Ave. Order your favorite pizza, pasta, salad, and more, all with the click of a button. Wings Heaven & Pizza accepts orders online for pickup and delivery.